Congratulations! 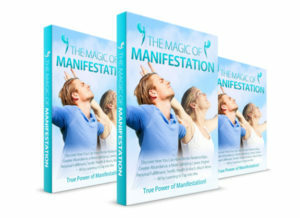 You are on your way to a bright future with all your wishes and desires made manifest…..
…using the tools and techniques described in my 100+ page eBook, “The Magic Of Manifestation”! You can access your eBook below in whichever format you choose. Good luck – and please feel free to email me at any time.